Wednesday, January 2, 2013 – Today around 1245 hrs. 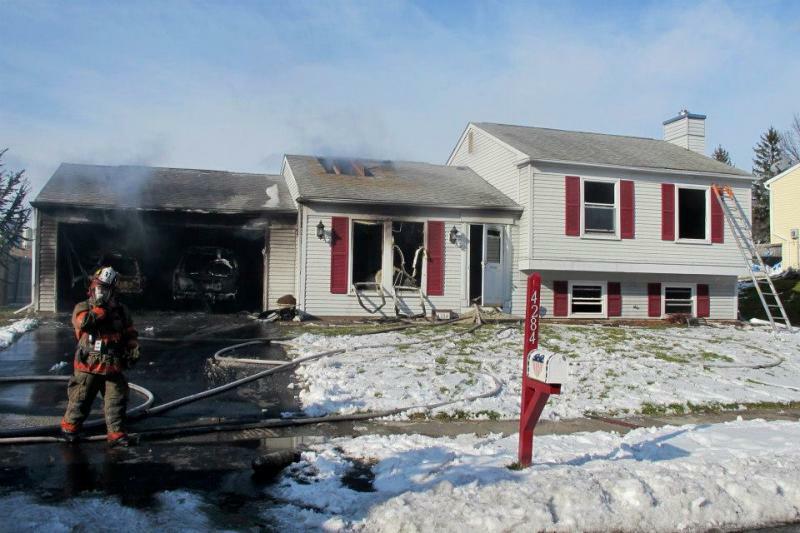 Rescue 40 was dispatched for a Working Structure Fire in the 37-5 Box in Susquehanna Twp. Chief 37 was first arriving to find smoke showing from an attached garage, following a walkaround fire was discovered to side C of the home. 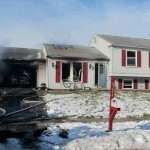 Engine 37 arrivied and pulled two lines to C & A sides of the house to begin fire attack. 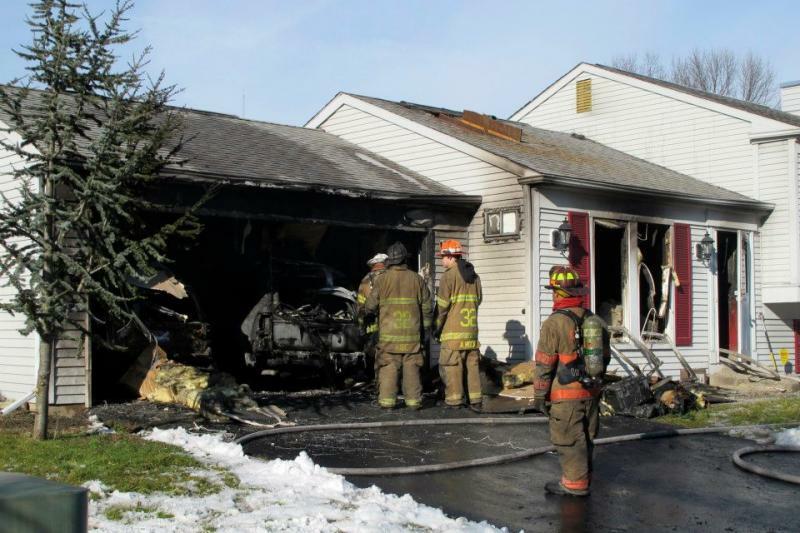 Command then called in for the first alarm bringing Rescue 40 to the scene, the Rescue Crew assisted Company 37 (Rescue) with fire attack and overhaul of the structure. One dog was rescued by a Chief Offficer from Company 32 (Progress) Crews operated at the scene for little over 40 min.